Hope everyone has an enjoyable Holiday! Studio A Summer 2018 Newsletter! The Studio A Summer 2018 Newsletter has been released! 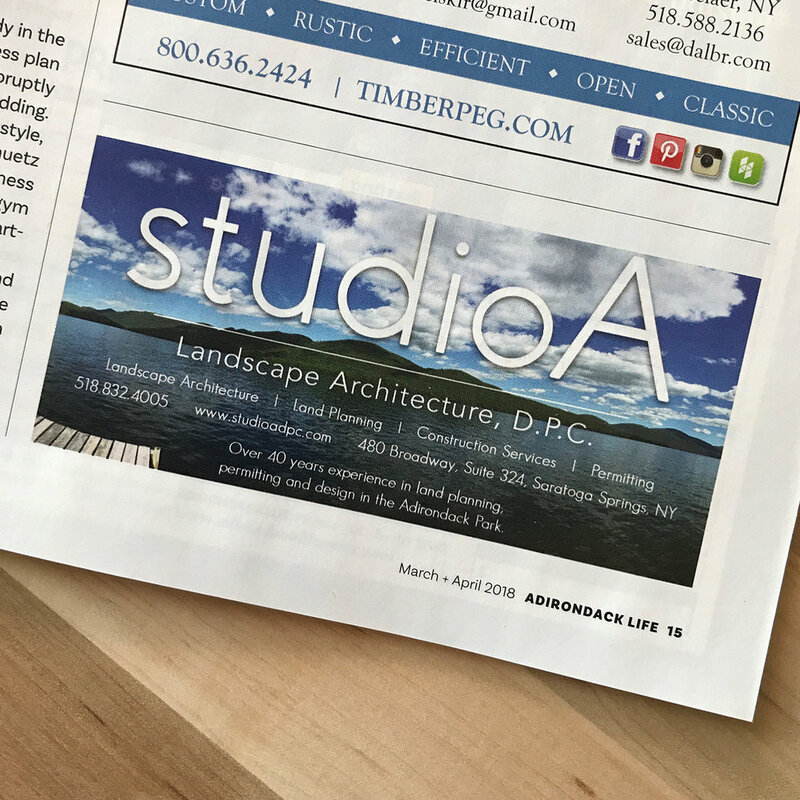 Click on the link below to check out the inaugural quarterly edition of our Studio A Newsletter! Curious about Studio A Landscape Architecture, D.P.C.? Check out this great video with some insight as to who we are & what we do, thanks to Saratoga Chamber of Commerce!! Curious what your final project might look like? Or need to prove no/minimal visual impact of a proposed project? One of our specialties at Studio A is visual simulations! We have extensive experience producing these materials, such as perspectives, renderings and visual simulations for private & public clients. Studio A takes a collaborative approach to contextual design by creating land plans that are functional, permittable, and attractive which respond to our clients' needs all while respecting the natural and built character of a site and surrounding land. With our proximity to the Adirondack Park, preserving the beauty within the “blue line” is extremely important. Visual resource assessment reports gauge the potential visibility of expansion from various surrounding public vantage points. 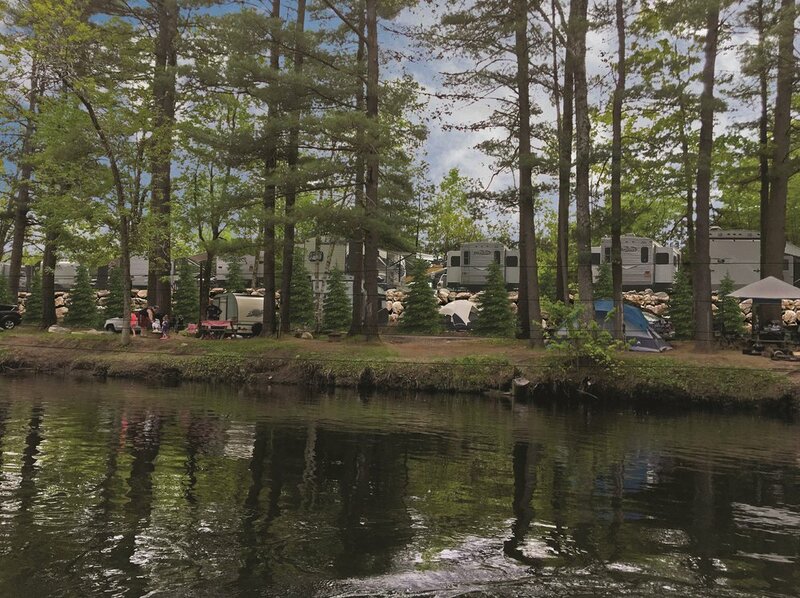 Check out this series of simulations we completed for a proposed expansion of a campground in the Adirondacks! Studio A | Landscape Architecture, D.P.C.